cava mezze opens in clarendon. 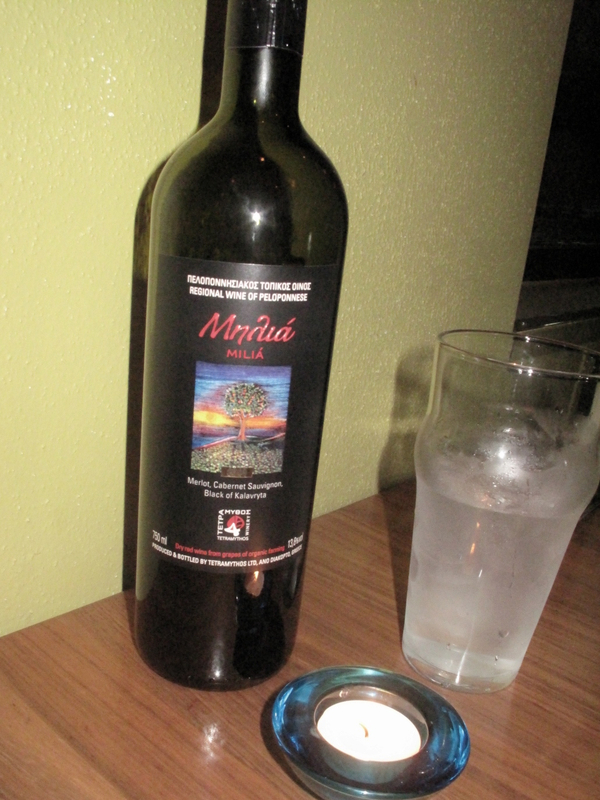 Cava Mezze, a Greek restaurant with locations in Rockville and Capitol Hill… has now opened up in Clarendon! I could not be more delighted. 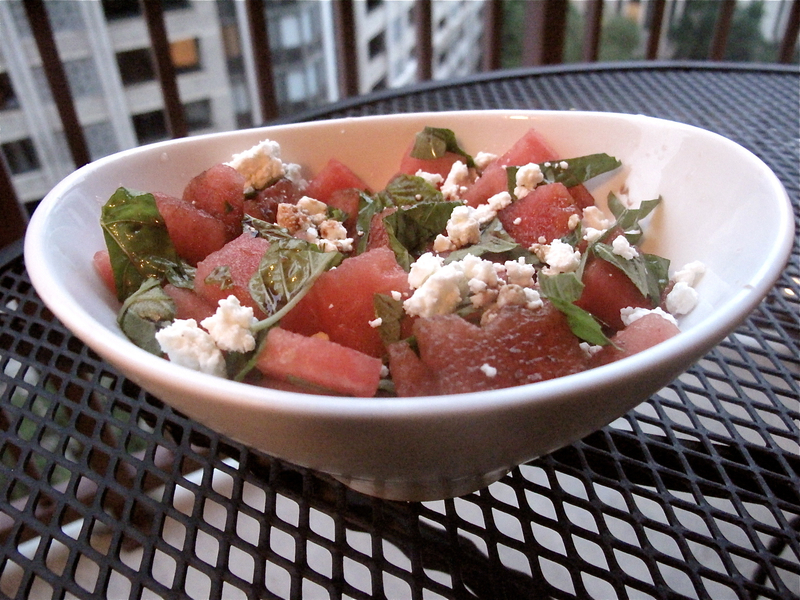 As a half-Greek, I cannot get enough of the cuisine! First of all, I will say that my mother makes the best Greek food that I know. 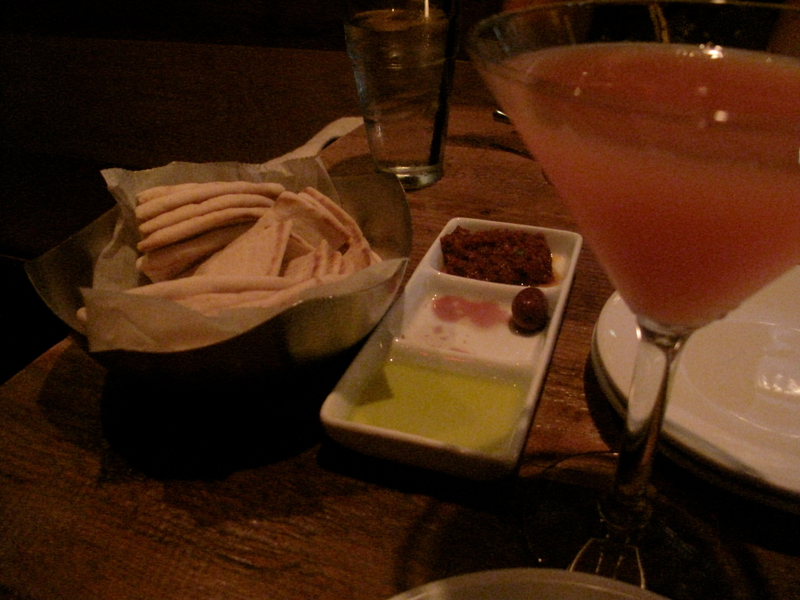 However, my friend Amy (another serious foodie) and I SO enjoyed our experience at Cava Mezze! 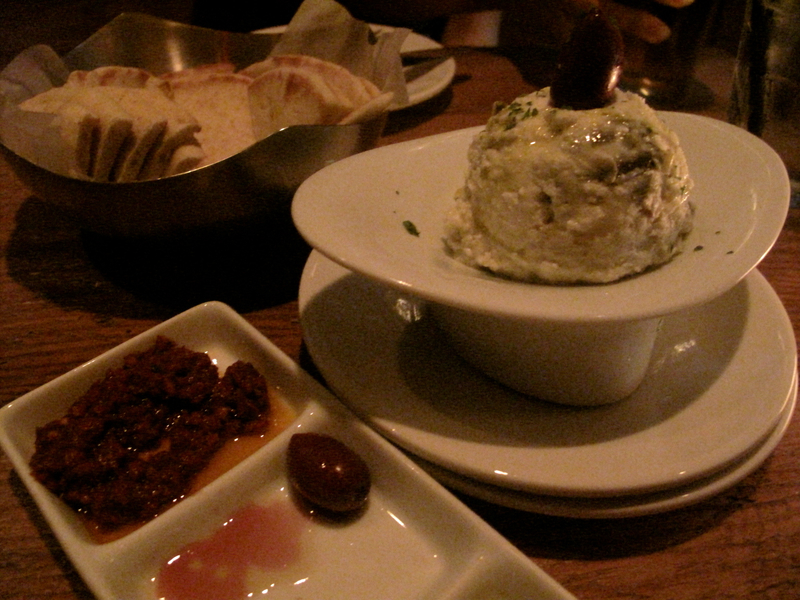 Some starters were brought to us, and we devoured the olives immediately (as shown in the photo). We also ordered some drinks. Amy was excited to get a Strongbow, and I ordered a Blood Orange Mimosa. I think that ever since I tried the Blood Orange Sorbet at Café Atlántico, I have been hooked on everything blood orange. 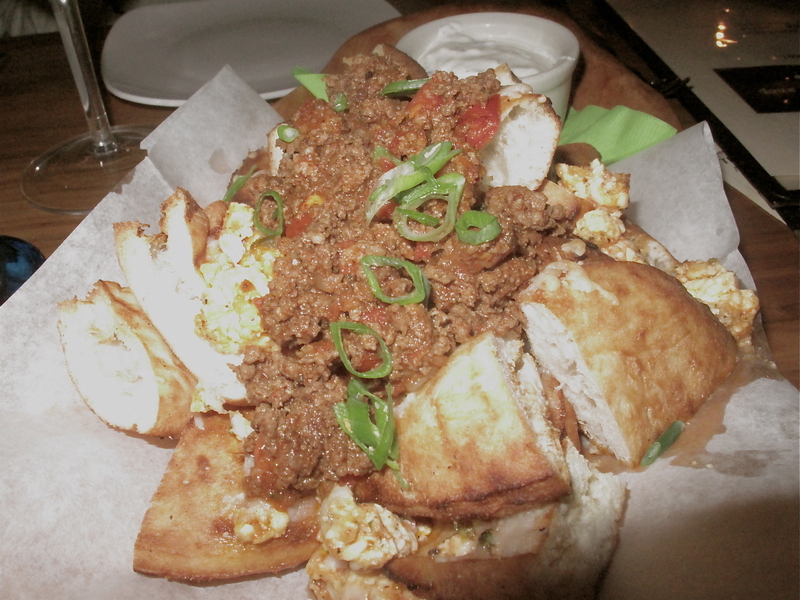 Greek mezze is just like Spanish tapas… it is all small plates. I love it. We ordered the Crazy Feta, Sautéed Zucchini, Opa Opa Shrimp, and Lamb! My maiden name is Lamb, and even though I’m Greek, it has only been recently that I’ve felt okay about eating lamb (sometimes eating it almost seems like cannibalism!). 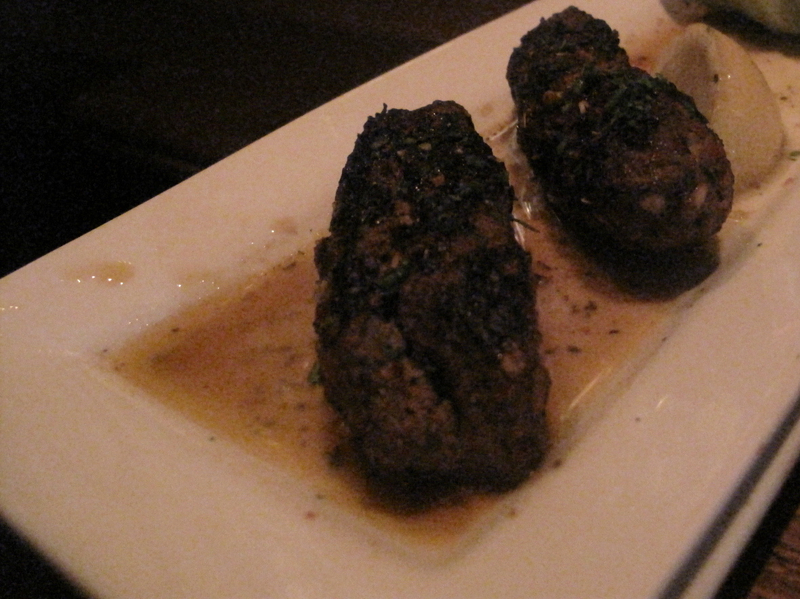 I truly enjoy it though, and this dish was absolutely delicious. 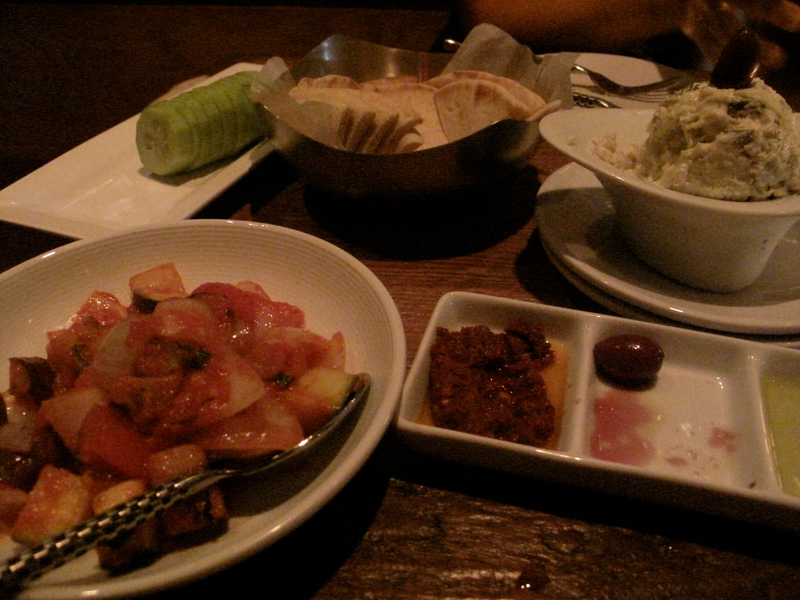 In fact, all of the mezze we ordered proved to be really wonderful. Each dish contained just a little spice, and we loved it all. The wait staff was also lovely. Our waiter complimented Amy and I, and told us that our eating pace was right on. I guess some people speed through, while others pick at their food… who knows! 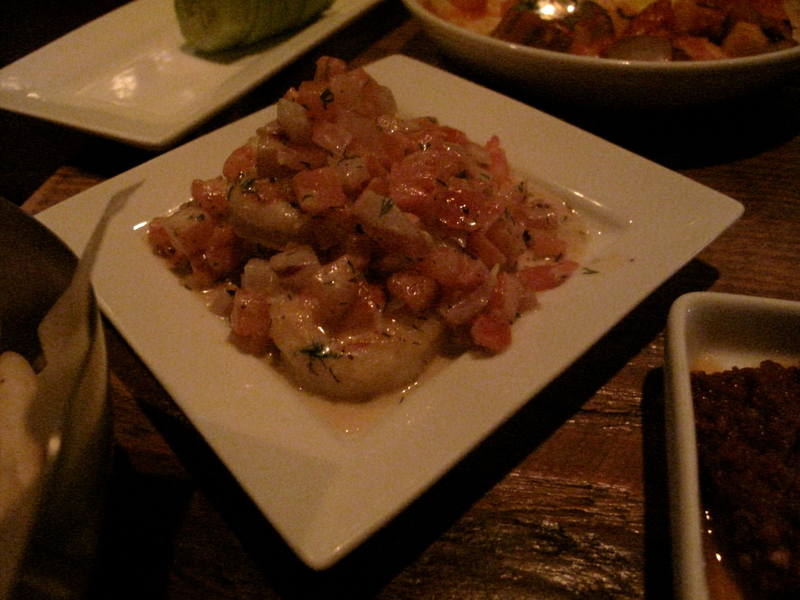 Anyway, Cava Mezze is the kind of place that distracts you from your conversation. 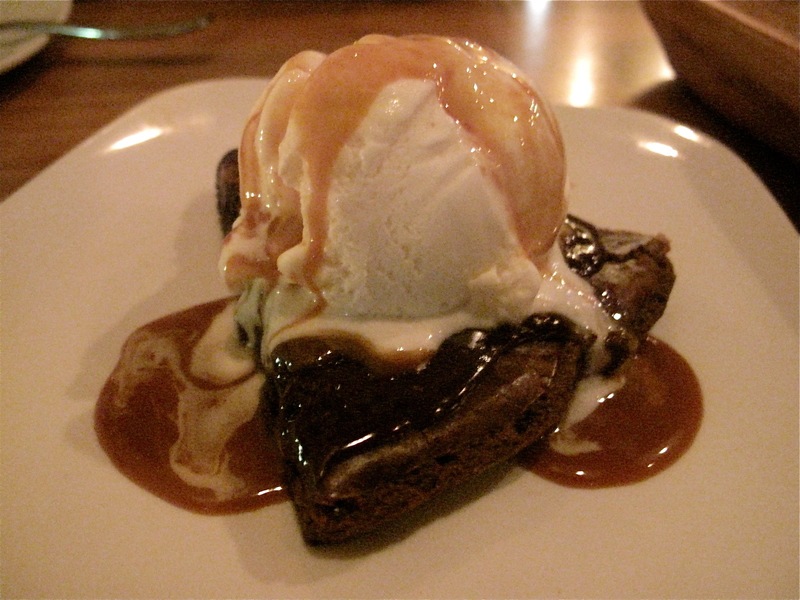 We couldn’t help but pause at different points and exclaim about what we were eating… the food was just that good. We’ll definitely be returning so that we can try out more mezze! hunt’s oyster bar in panama city. As mentioned in my last post, I joined Chris on his business trip to Panama City last weekend! The plan was to go from Thursday night to Saturday night, but because of Hurricane Irene, our flights home kept getting canceled… so we ended up being stuck until early Monday morning! Not a bad situation. :) We were truly so thankful for the extended getaway, and really enjoyed ourselves! We looked at restaurant reviews going into the trip, and one place stood out FAR above the rest: Hunt’s Oyster Bar & Seafood Restaurant. Check out Yelp and TripAdvisor, and you’ll see… we almost felt like we’d regret it if we didn’t try it out! I wish I had taken a picture of the place when we walked up to it, around 8pm on Friday night. There were probably 20 people waiting outside for their names to be called. Most of them had a beer in hand, and there was a loud college football team argument going on among strangers. In fact, it was hard to tell who was in what friend group! Everyone seemed to be having the time of their life, even as they were waiting to go in. It was a ROWDY scene. Chris and I got called in after about a half hour, and sat at the bar. It was so much fun! We only ate oysters… 3 dozen of them between us, to be exact! (Actually, the exact number might have even been a few more, since they threw in some extra!) 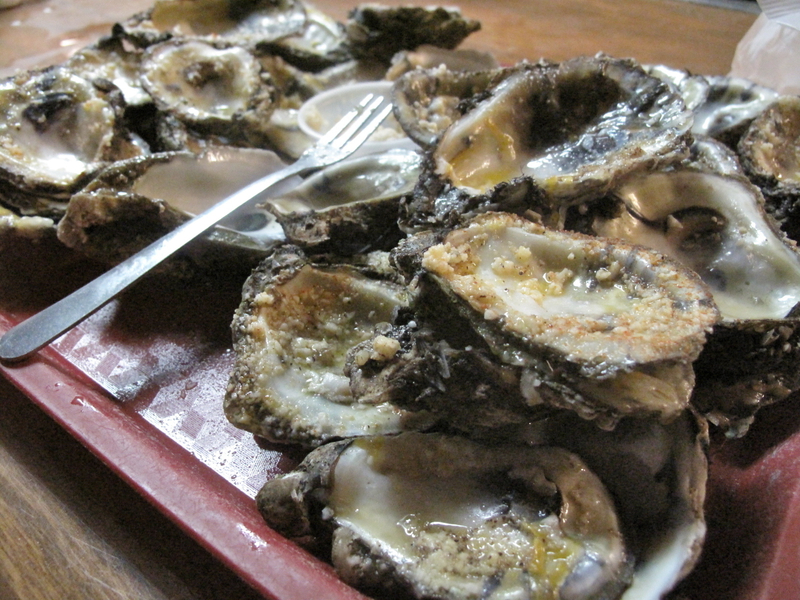 The oysters were SO fresh and amazing. 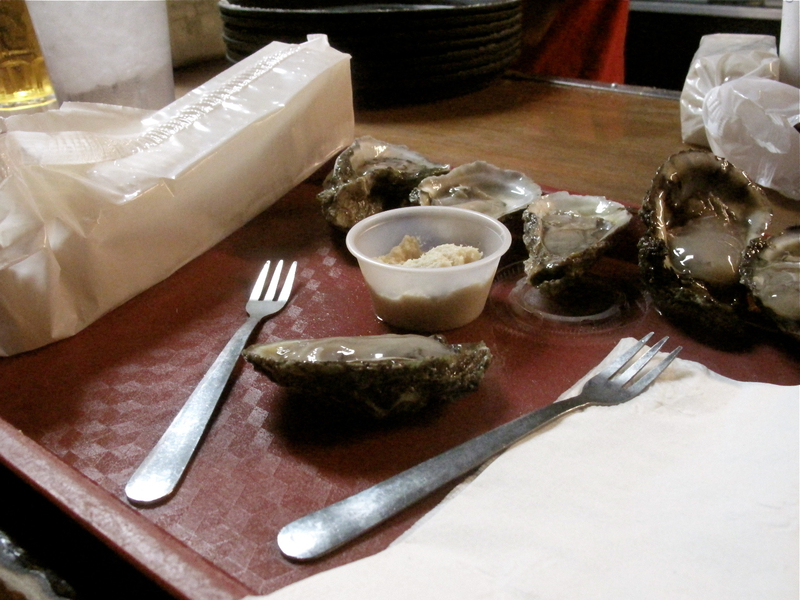 We ordered raw oysters, steamed oysters, cajun-baked oysters, and three cheese jalapeño oysters. 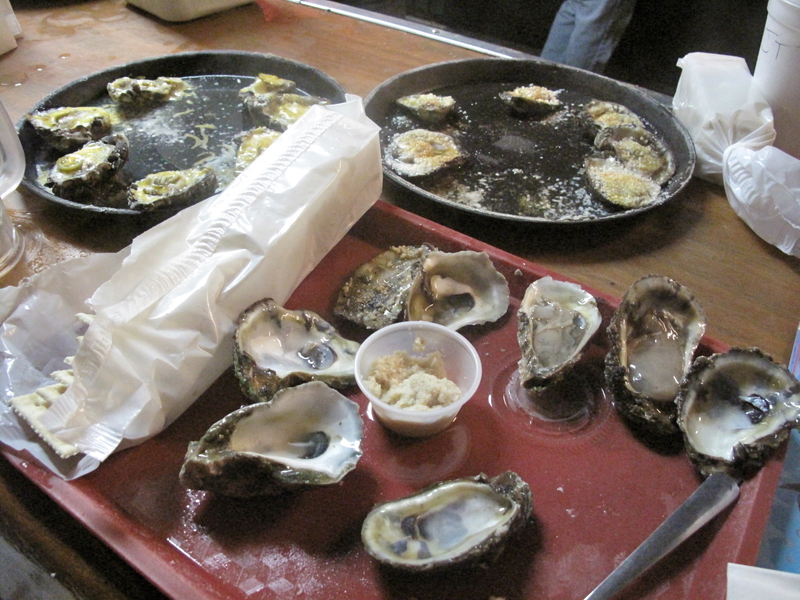 We could not stop eating the oysters! 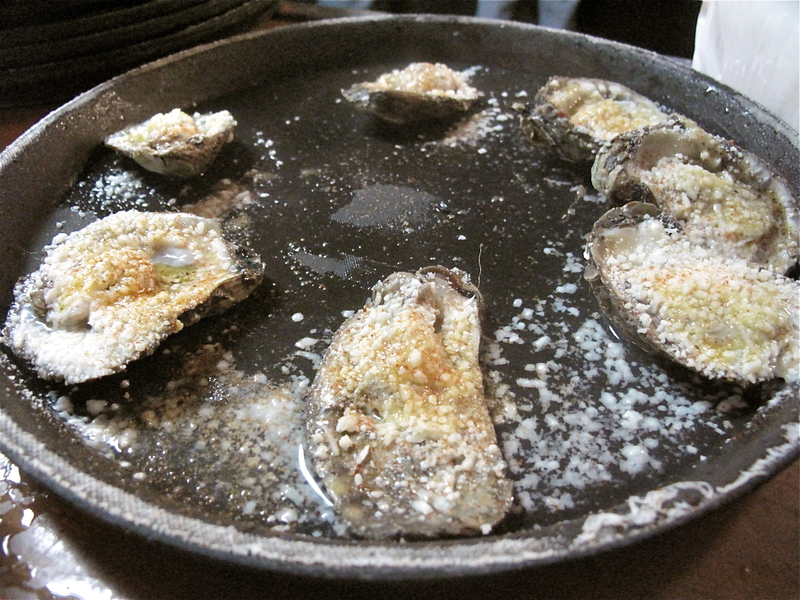 Not only were the oysters incredible, but the wait staff was great… very attentive and fast. The spirit of the restaurant was so lively! Everyone was having a fun night. This place was simply a laid-back and no nonsense gem of a restaurant. We’ll definitely be back next time we’re in Panama City!